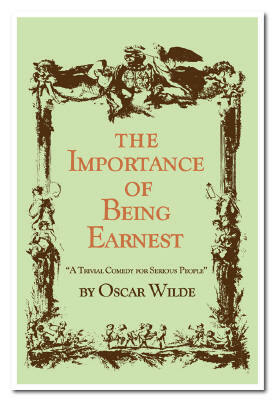 Theatre department announces cast for "The Importance of Being Earnest"
Oct. 11, 2005 -- The Department of Theatre at Arkansas State University in Jonesboro announces the cast of “The Importance of Being Earnest” by Oscar Wilde, the second production of the 2005-06 season. The show will open Friday, Nov. 11, at 7:30 p.m. on the ASU campus in Fowler Center, 201 Olympic Drive. This hilarious and most cherished play focuses on Jack and Algernon, two young men in love with women both determined to marry someone named Earnest. It’s a classic masterpiece of elegant wit and humor that appears to make the trivial important. The theatrical production is under the direction of Molly Simpson, professor of theatre. Kevin Griffith, ASU theatre alumnus and theatre faculty member at the University of New Orleans, will be serving as guest artist scenic designer. Lighting design is under the direction of Ashlee Wiseman, a junior theatre major from Searcy. Laura Perkins, a senior theatre major from Memphis, will serve as costume designer. Stage management duties for this production have been assigned to April Brown, a senior theatre major from Jonesboro. The cast includes William Rowland, a junior theatre major from Jacksonville, as Algernon; Paul Harrell, a junior theatre major from Jonesboro, as Jack; Stacy Olm, a senior public relations major from North Little Rock, as Gwendolyn; Haley Grisham, a freshman theatre major from Sherwood, as Cecily; Misty Clark, a senior theatre major from Trumann, as Ms. Prism; Brandon Doty, a senior theatre major from Jonesboro, as Dr. Chasuble; Kyle Hamsher, a junior theatre major from Jacksonville, as Merriman; and Ross Willett, a junior theatre major from Jonesboro, as Lane. 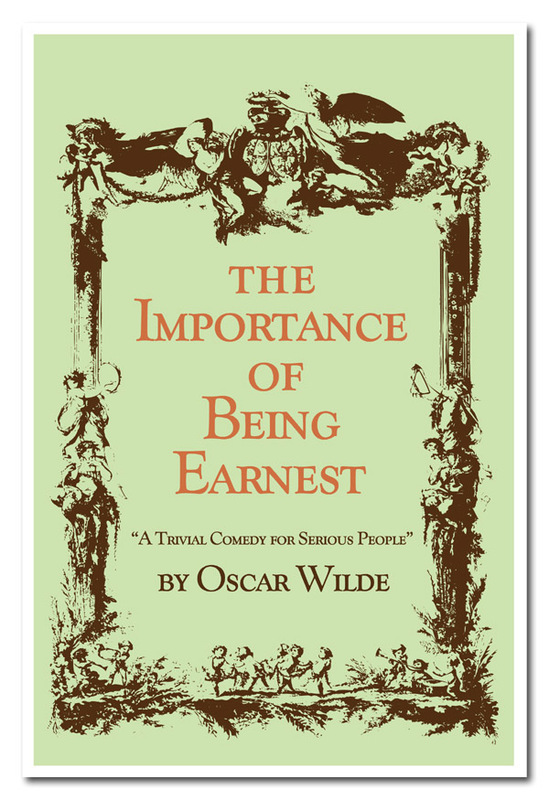 Other performances of “The Importance of Being Earnest” will be Saturday, Nov. 12, Tuesday, Nov. 15, and Wednesday, Nov. 16 at 7:30 p.m. in Fowler Center. There will also be a matinee performance Sunday, Nov. 13, at 2 p.m.
Tickets are $9 at the door and $7 in advance. Advance tickets may be purchased (for reserved seating) at the Central Box Office in the Convocation Center, or by calling 870-972-ASU1 or online at tickets.astate.edu. If available, reserved seating tickets may be purchased at the door on the evening of the performance. Children under age six will not be admitted. Please arrive early, as latecomers will not be seated. For more details, please call the theatre department at 870-972-2037.